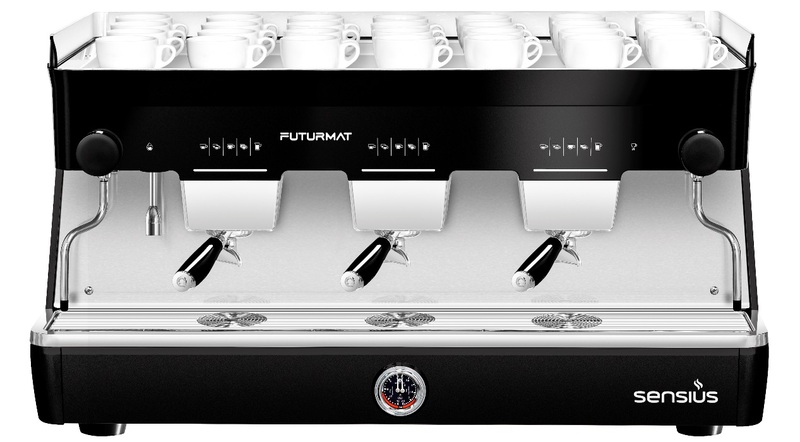 BARCELONA, Spain — The launch of Futurmat Sensius is the result of Quality Espresso’s experience and innovation. Extensive R&D preceded the release of this new machine, which stands out for its reliability and design. The new model has been well received since its release on the market. 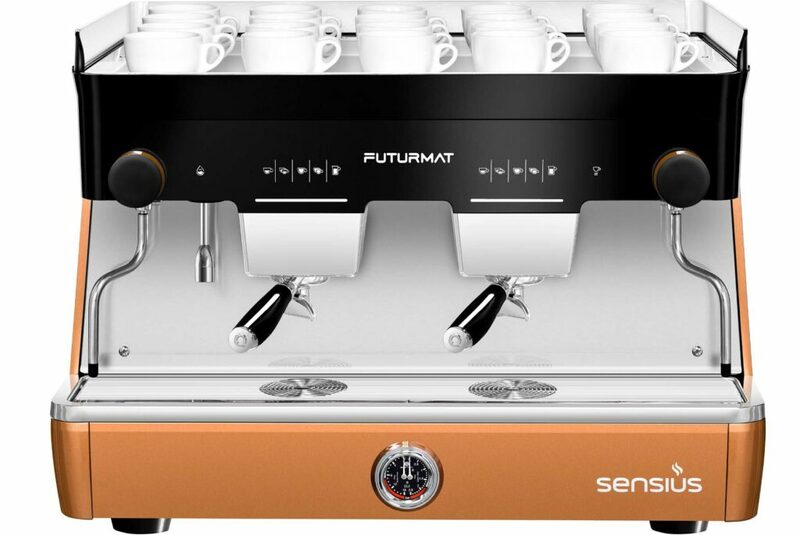 This barista-focused machine was created to achieve the perfect espresso, providing controlled water pressure, a constant and continuous output, and thermal stability for the extraction of the perfect coffee. The design of the new Futurmat Sensius is inspired by the Italian avant-garde, with a nod to the latest European minimalist trends. 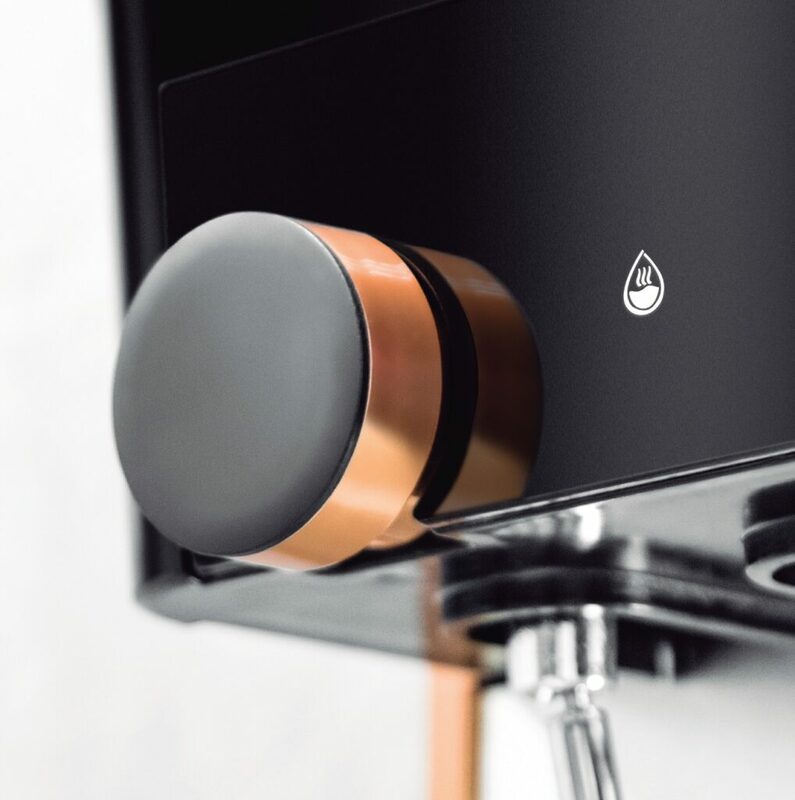 Its simple and elegant lines, the combination of steel and high-quality materials on the steam taps and surfaces, and the choice of three body colours allow it to blend into any establishment, regardless of the decor. Its main technical features include 16 colour settings for icons and the progress bar, touch keypad, insulated boiler, electric cup-warming tray, illuminated working area, quarter-turn steam taps, hot water dispenser for tea with volume and temperature programming, “Warm 2 Touch” steam wand, easy access to internal components, and a tap for manual boiler emptying. The new Futurmat Sensius is being showcased at the leading industry fairs and was one of the main new attractions on the Evoca stand at the Sigep Fair (January 19-23 in Rimini, Italy) and at the Sirha Fair (January 26-30 in Lyon, France). With this new product launch, Quality Espresso asserts its leadership in the professional espresso coffee machine market. Quality Espresso is a company with over 65 years of history that encompasses tradition and innovation and is present in more than 90 countries.